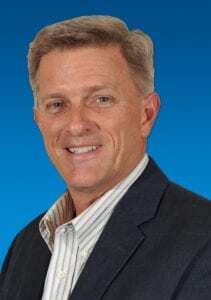 John founded Apartment Data Services in June 1986 and has served as the Chief Technical Officer since the company’s inception and was the Chief Executive until Rudy joined the company in September 2014. John was one of the early pioneers in the nascent field of market intelligence and computerized apartment locating tools for the multifamily industry. Prior to starting Apartment Data, John was a Research Engineer with Exxon Production Research in Houston, Texas. John has a B.S. in Electrical Engineering with Honors from Texas A & M University.